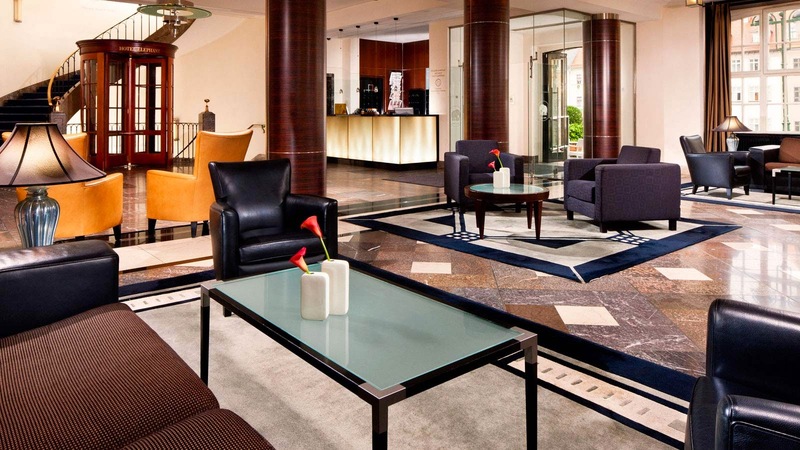 Travel to the charming city of Weimar, in Germany, and stay at The Luxury Collection Hotel's very own Hotel Elephant for an exquisite trip. Book your travel across WhataHotel! and savor Exclusive Complimentary Perks for an unbeatable deal. This storybook town is overflowing with activities and experiences that attracts visitors every day. Allow WhataHotel! 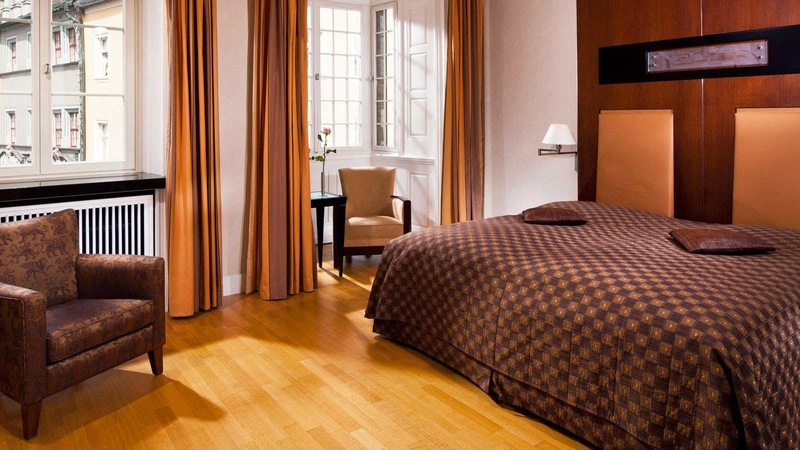 to assist you with your travels to this glorious city and stay at the inviting Hotel Elephant for a legendary journey. Enter Hotel Elephant through the ultra-chic black and white glass lobby and become awe-inspired by the glamorous spiral staircase. Head upstairs to the unique Art deco and classical Bauhaus styled rooms and suites that have welcomed statesmen, intellectuals and famous guests. Each private guestrooms is both comfortable and boasts impressive amenities and beautiful bathrooms for an outstanding stay. 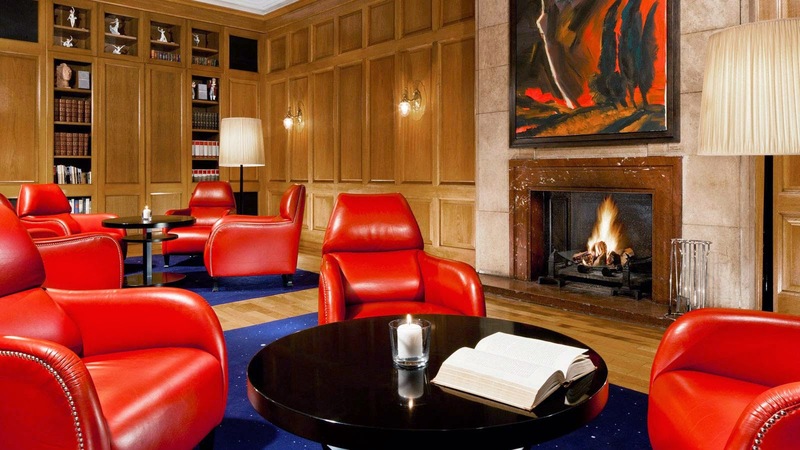 Other thrilling aspects of this historic hotel include lovely meeting and event spaces, a wood-paneled library with leather armchairs and gorgeous common areas. Also found at Hotel Elephant are exceptional restaurants and bars that provide a distinct culinary experience. 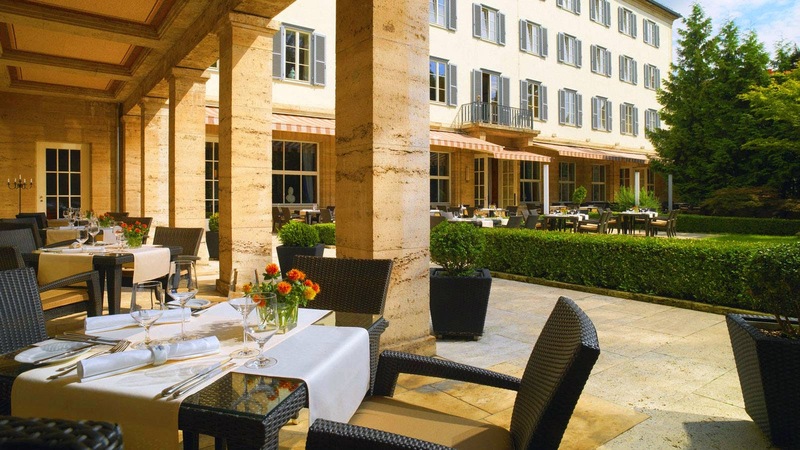 Timeless elegance is served up at Anna Amalia. It is an award-winning gourmet restaurant with inspiring surroundings and was recently given the title of one of the ten best restaurants in Germany by a leading magazine. 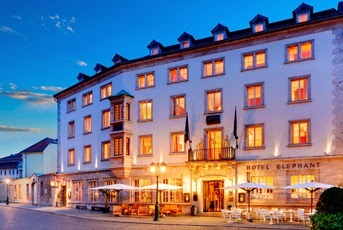 Also located here is the historic Elephantenkeller, a charming restaurant with and inviting ambiance, and Elephanten Bar, a stylish locale that is both welcoming and relaxing. Lastly there is Gasthaus 'Zum weissen Schwan', one of the oldest taverns in Europe with an amazing traditional menu for an authentic meal. The city of Weimar is an extraordinary art and cultural site that was once home to not only a famous composer but also a writer and a designer. A trip here presents guests with gorgeous countryside, a charismatic old city center, nearby golf and the chance to visit a large number of UNESCO World Heritage Sites ensuring a quaint and memorable holiday. When booking your stay at Hotel Elephant across WhataHotel!, guests will receive Exclusive Complimentary Perks for an incredible trip. These amazing perks include a daily breakfast for two, available upgrades at time of check-in, a welcome amenity and options for an early check-in and/or a late check-out. This notable luxury hotel has a rich past as well as an impressive future. Plan your travel to this artistic and refined city that is sure to provide lucky tourists an unbelievably epic adventure.